So for them, here is a repost. Every now and again, I come up with a recipe that can’t wait for my cookbook, The Cottage Cookbook to be released and I share it with my bloggers. This recipe has a Gluten Free option included. In 9 or 10-inch spring-form pan, combine gram cracker crumbs and melted butter. Press evenly over bottom of pan and a quarter way up the sides. Squeeze all 4 limes retaining the juice, making 1/4 to 1/3 cup of lime juice. Cream room temperature cream cheese with sugar until smooth, scraping sides and bottom of bowl frequently to integrate any cream cheese lumps. Cream in sour cream, and vanilla. Add eggs, one at a time. When smooth, mix in lime juice. Note: If you prefer a tartar cheesecake, add 1 tbsp. of lime juice at a time, and taste to increase. Pour pie filling over prepared crust. Baking for 45 minutes for 10-inch pan, 50 minutes for a 9-inch pan. Watch cake for the last 5 minutes. Temperatures vary in ovens. The cake should look soft in the center, when finished. If cheesecake is cracking, it is overcooked, remove from oven. Cool in pan for 20 minutes. 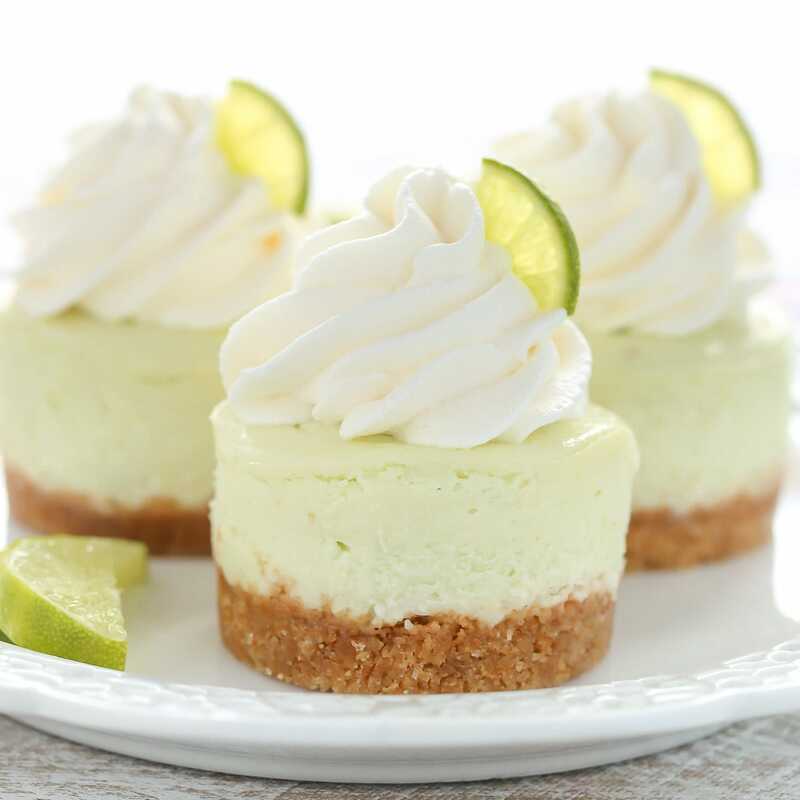 Run a sharp knife around edge to loosen cheesecake, but do not remove from pan, before refrigerating. Refrigerate at least 6 hours before serving, overnight is best. Garnished with sweetened whipped cream. For Gluten Free: 2 cups of Pecans or Crushed Gluten Free Cookies can be used as the base. Substitute reg flour for rice flour. Thank you. This is the one I made for the family for the ski trip. Thank you. I’m gluten free myself, so when I work on a recipe, I try to make it something I can eat on a regular basis.